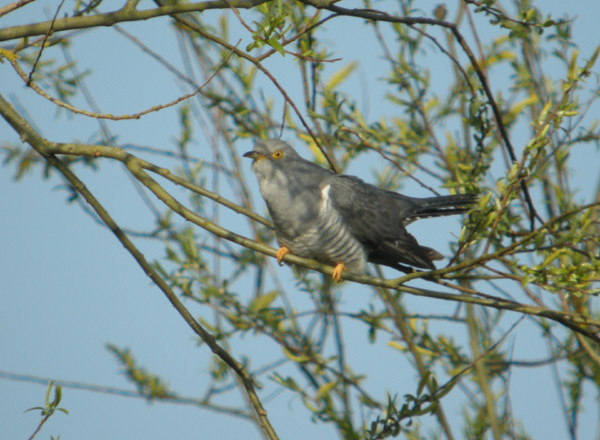 Species seen on this page are Pigeons, Owls, Cuckoo, Kingfisher, Swifts, Parakeets and Woodpeckers, with the majority of them resident year round and breeding locally. 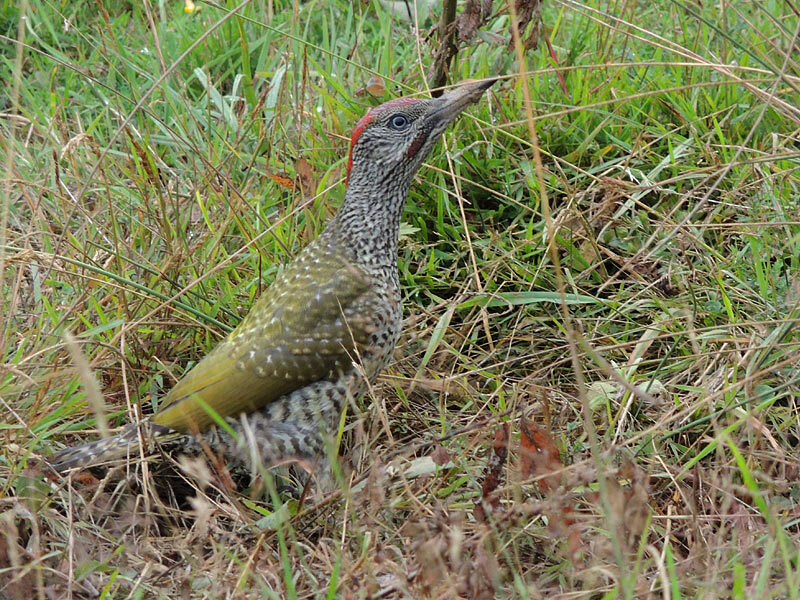 A selection of images can be seen in the gallery and then the status of each individual species on the park is detailed below that. 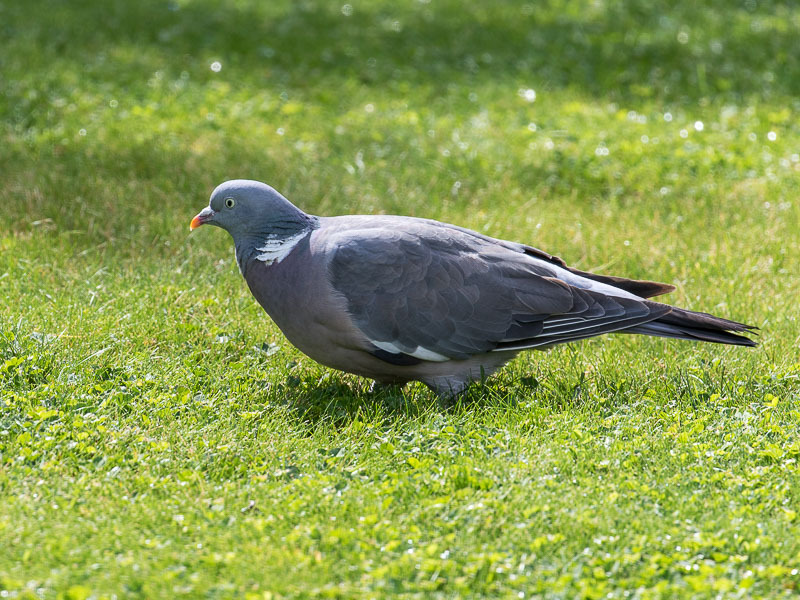 Wood Pigeon Resident and breeds. In the autumn passage of quite large flocks can run into the thousands. 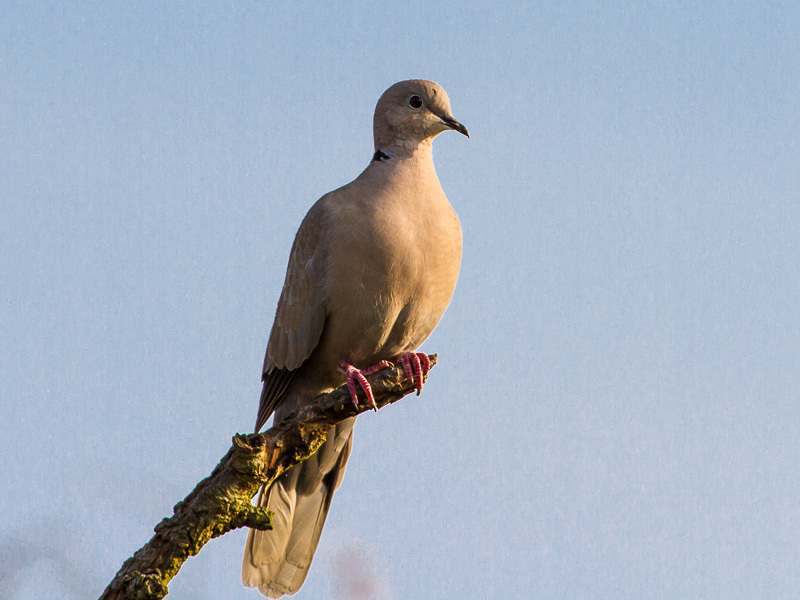 Collared Dove Resident and a few pairs breed. 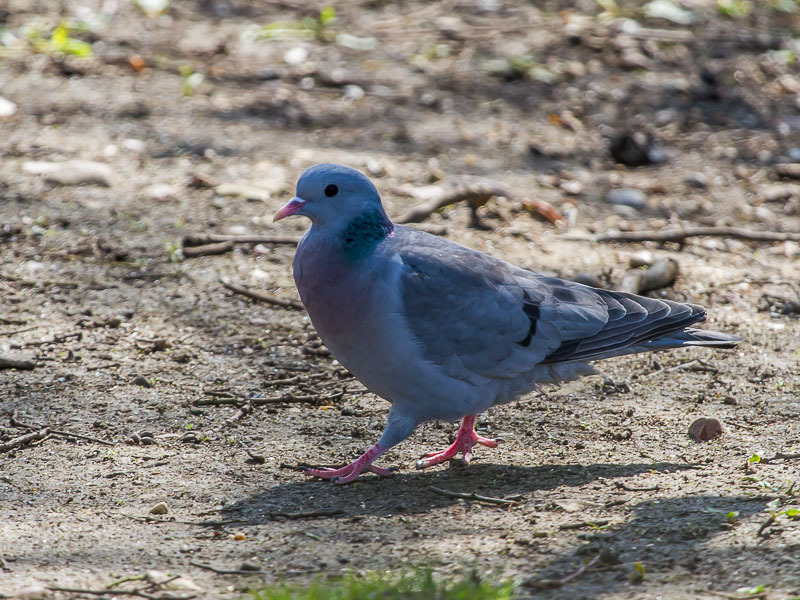 Turtle Dove Extinct, used to breed on the park, with regular reports until 1999, then a fast decline up to 2002, with no confirmed sightings since. 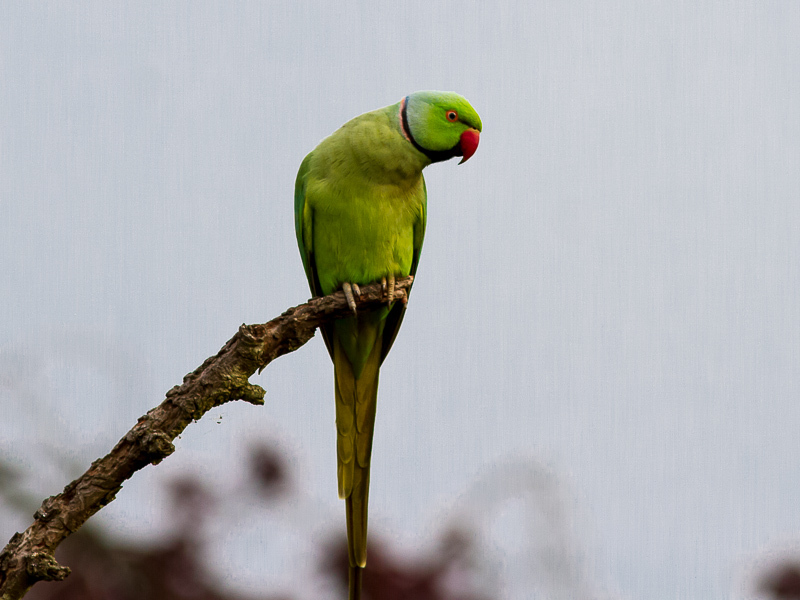 Ring-necked Parakeet Became resident in 2010, now always around the East side of the landfill and Lea Farm. 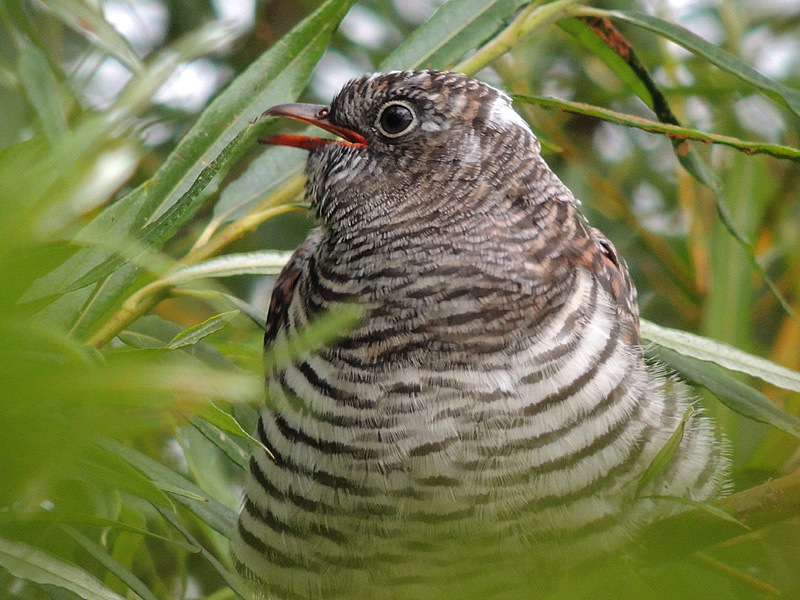 Cuckoo Annual summer visitor from mid April, 2-3 birds often frequent the North end of the park, calling into June, then July occasionally juveniles are seen being fed by foster parents such as Reed Warbler. 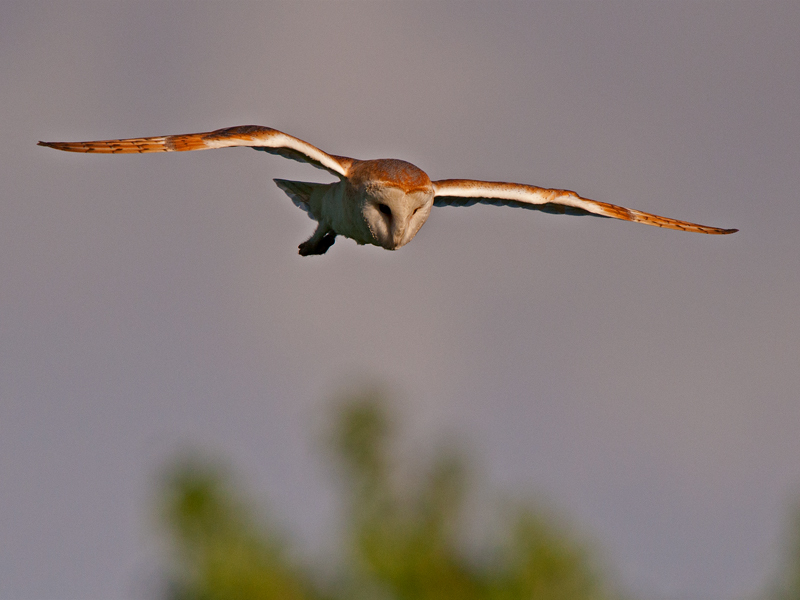 Barn Owl Resident and breeds most years in the box in Lavell’s Tern meadow. Little Owl Resident and breeds in nearby large Oaks around Lea Farm buildings. Tawny Owl Resident, breeds, but rarely seen. 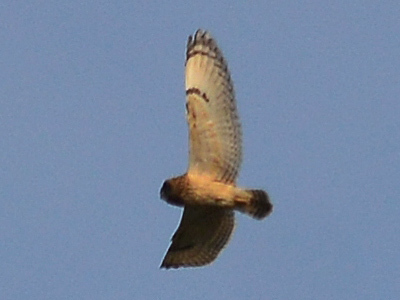 Short-eared Owl Very rare passage migrant, used to winter on the airfield, with the first 24th December 1981 and again 6th January 1982, later that year one visited from 20th November thru to January 1983. 1 on BSL island 17th November 1984, 1 unconfirmed at Mungell’s 24th February 1985, one wintered again 6th to 31st December 1987, 1 unconfirmed 21st November 1999, 1 over 15th November 2005 and 1 over 9th November 2014. 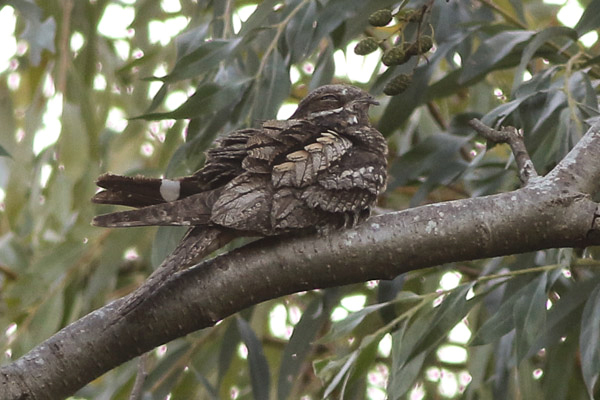 Nightjar Extremely rare autumn passage migrant, 1 heard calling Sandford Lane 3rd August 1981 (Don Broome), 2 moving East hunting with hirundines late evening on 11th August 1984 (Mike Russell), one roosting in a fire scorched Alder along the Loddon 30th August 2016 (Alan Rymer & Ron Bryant), stayed til dusk. 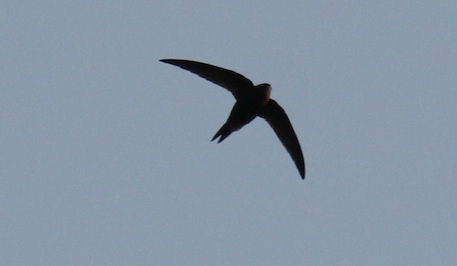 Swift Annual summer visitor, breeds off the park, the nearest being Woodley. 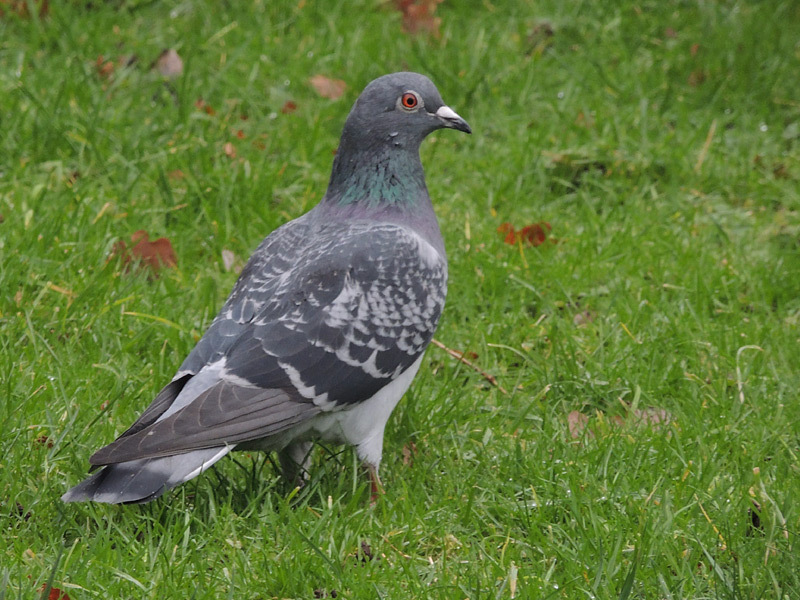 Spring passage can bring flocks of up to 200. 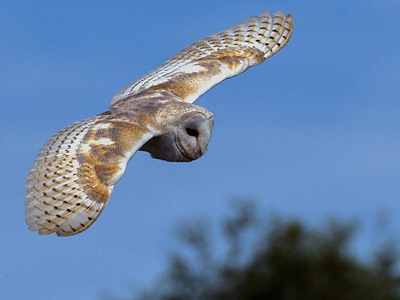 Most depart by the end of July, odd birds pass through in August, September sightings are rare. 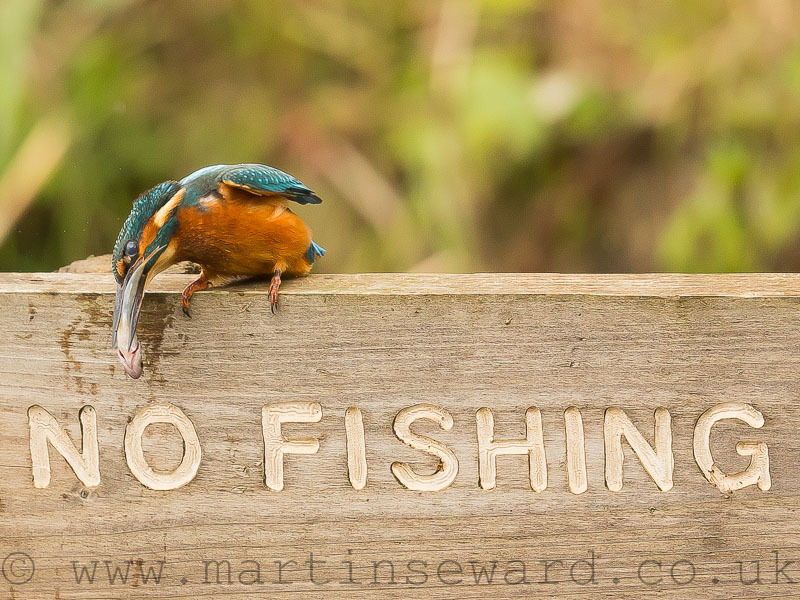 Alpine Swift Extremely rare vagrant, 1 over just North of Lavell’s 15th October 2014, heading SW.
Kingfisher Resident and breeds, probably 2 or more pairs around the park. 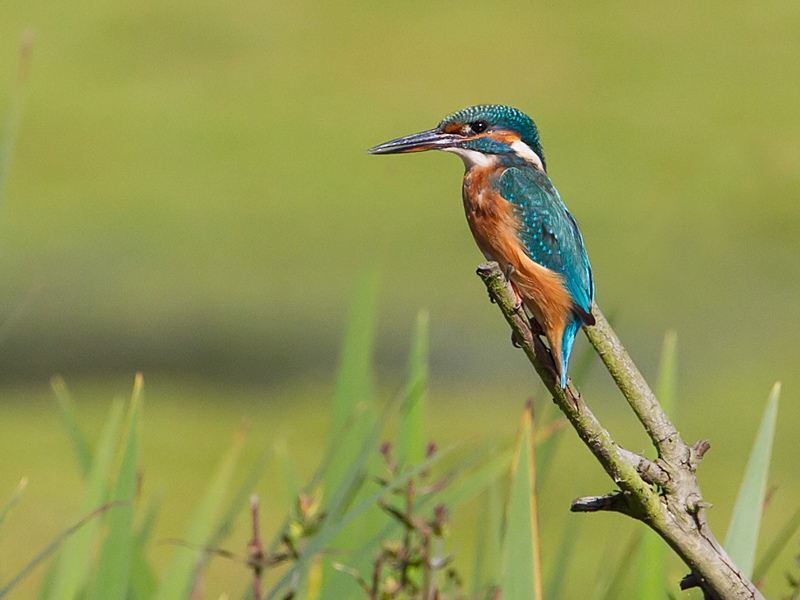 Can frequent any lake, but common around the North of the park and along the Loddon. 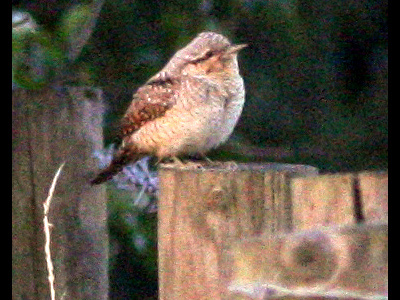 Wryneck Extremely rare migrant, 3 records in the autumn, the first at the base of BSL viewpoint 2nd September 1986, 1 along the Emmbrook near the sailing club 24th & 25th August 1997 and the last in Lavell’s car park field 29th August 2012. 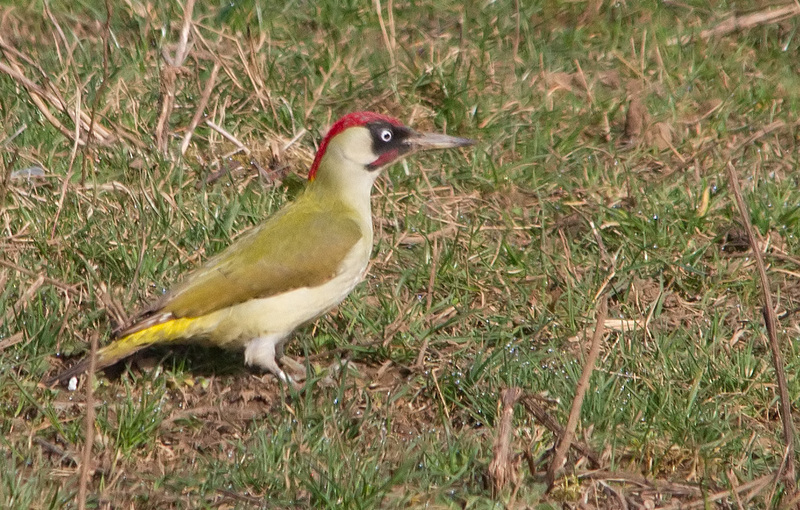 Green Woodpecker Resident and breeds in various locations around the park, the North and in particular the car park field is where they are most common. 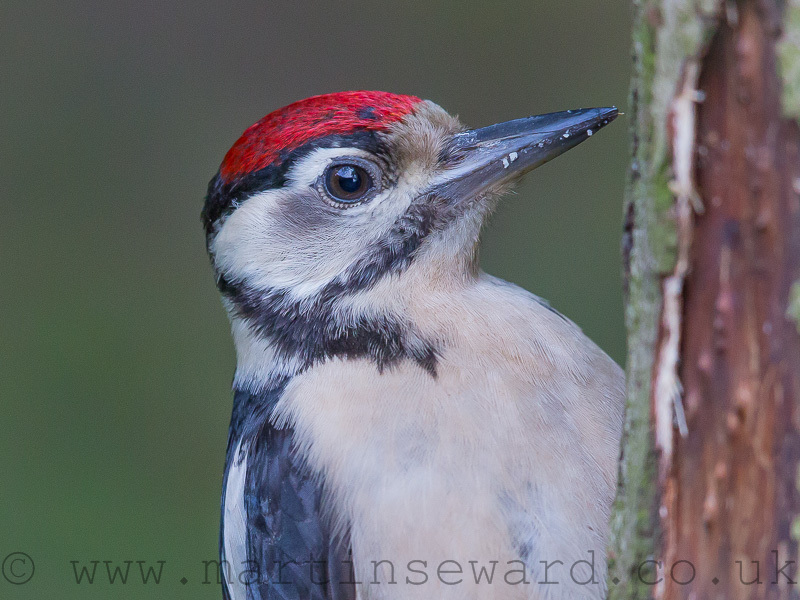 Great Spotted Woodpecker Resident and breeds in various locations around the park, the North in particular and along the Loddon, they are most common. 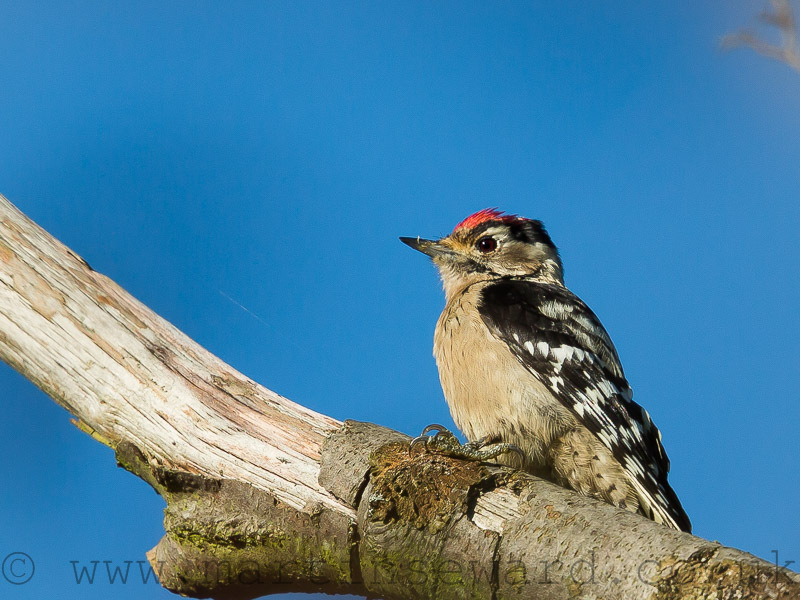 Lesser Spotted Woodpecker Now rare resident, most frequently seen around Sandford, Lavell’s and along the Loddon in that vicinity, a spate of recent records occurred between 2011 and 2014, but none since January 2014.